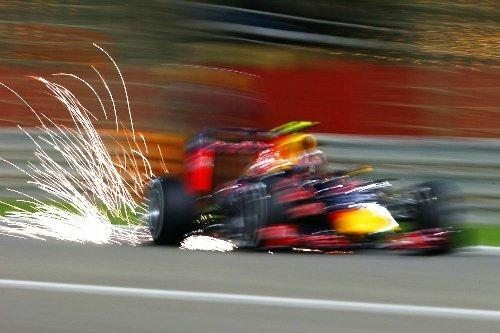 Whether you’re into F1 or not, these stunning images will spark your interest. 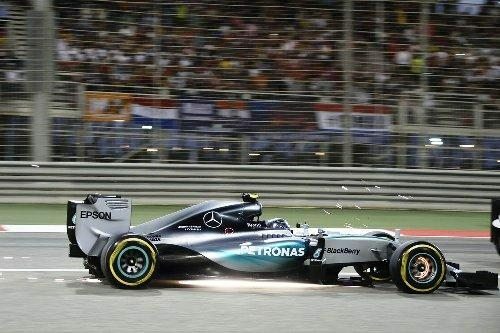 The titanium skid-blocks were introduced for the 2015 season not just as a safety measure but also to help improve the spectacle of Formula One. Well they’ve certainly done that!